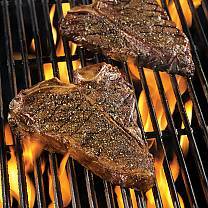 What’s the difference between a T-Bone and Porterhouse? 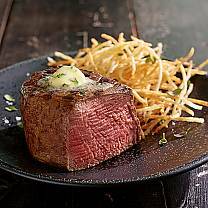 Why is our Filet so superior? Where’s the real home of the Strip—Kansas City or New York? 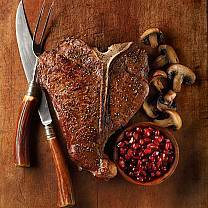 Discover the answers to all of your steak questions. 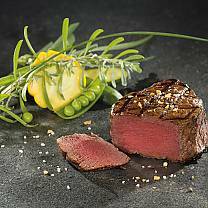 The champion of the steak world, Filet Mignon is a thick cut from the tenderloin featuring buttery tenderness and exquisite taste. 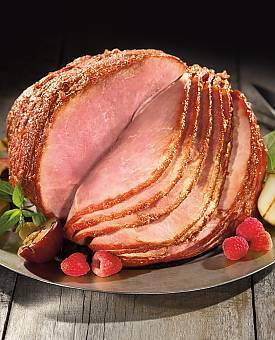 Ours is hand trimmed, wet aged up to 28 days and flash-frozen to fulfill our flavor-lock promise. 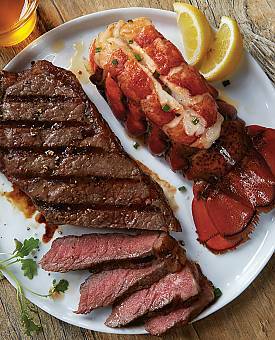 Also known as the New York Strip, this juicy cut comes from the most tender section of beef: the short loin. The thick Kansas City Strip is named for the city where it originated. 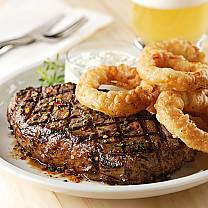 Bone-in or boneless, our robust Ribeye is a true steak lover’s favorite. 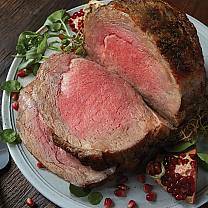 Sliced from aged prime rib, this cut is the perfect combination of tenderness and rich flavor. 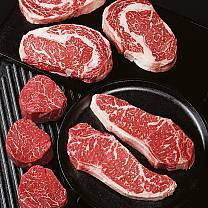 Superb marbling ensures unbeatable quality. 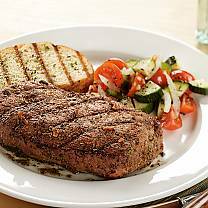 Named for the cut’s T-shaped bone, this steak offers two great tastes in one: the juicy Kansas City Strip and the succulent Filet Mignon. The bone adds even more flavor. 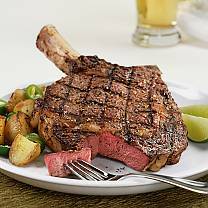 Like the T-Bone, our meaty Porterhouse offers two steaks in one. 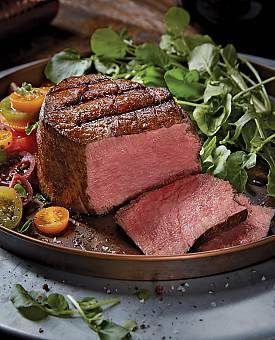 This cut has a larger tenderloin Filet than the T-Bone—perfect for hearty appetites. 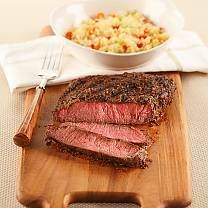 Thick and meaty, our Top Sirloin is cut from the center of the sirloin, packing big beef flavor—ideal for grilling. 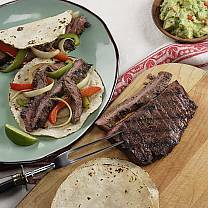 Prized for its rich flavor, this cut is easy to prepare and a must-have for fajitas and stir fry. 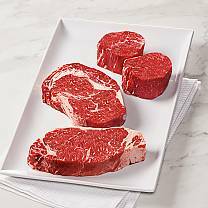 This top blade steak features flawless marbling—perfect to grill, broil or panfry. 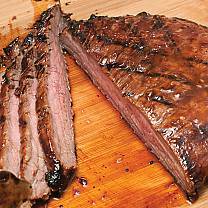 Use this long and flat cut in a variety of dishes—great for London broil or in fajitas. Grill, pan fry or braise for even more tenderness. 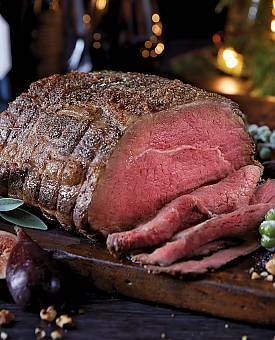 Our Prime Rib is an exquisite roast cut with the bone and fat removed. 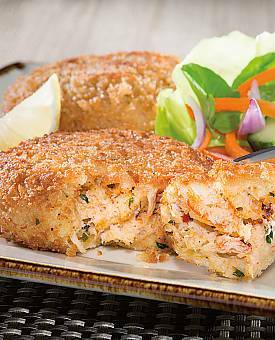 Expertly trimmed and netted, it’s a crowd pleaser. Cook to medium rare for maximum flavor. 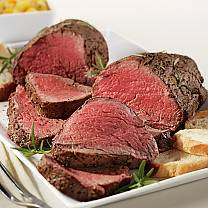 Also known as the Chateaubriand, this is uncut Filet Mignon in roast form—decadently juicy and positively delicious. Only the top 1–2% of beef can be labeled USDA Prime. 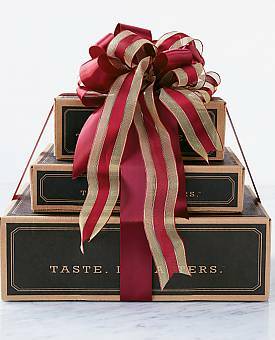 We call our prime selections Private Stock®—wet aged to maximize flavor and tenderness. Bred for impeccable marbling and peak flavor, our American-Style Kobe beef comes from the world-famous line of Wagyu cattle in Japan. Our tender 100% Grass Fed Black Angus beef is nutrient dense, high in healthy Omega-3 fatty acids and raised without hormones, antibiotics or artificial ingredients. 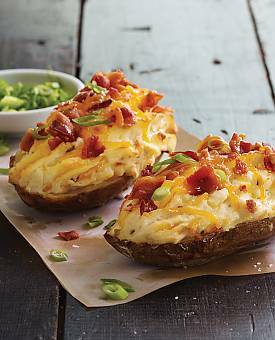 This leaner cut has the perfect balance of marbling for incredible flavor.